In 2017 I started my Master's degree in Design + Technology at Parsons School of Design. Before the start of the first semester all students are asked to join Bootcamp, a three-week introduction into creative coding, web design and design thinking. For my creative coding section we worked with Processing, a flexible and simple software and language for creative coding projects. For my final project in the code section, I wanted to combine my passion for gig posters with digital media. I designed and coded a tool that creates gig posters by analyzing certain the audio parameters of a song, such as gain, pitch, volume and frequency. 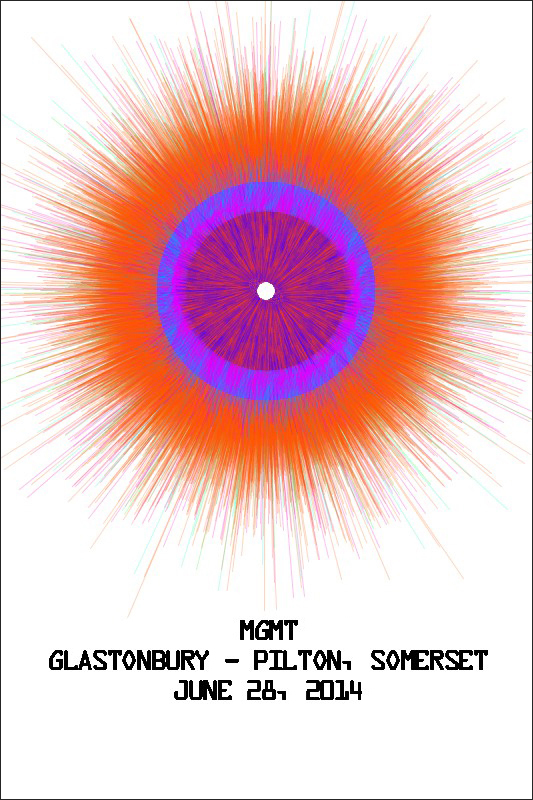 The tool then synthesizes them to generate a circular visualization, which serves as the design for the gig poster. Users can then input the band, venue and date information and play with color customizations. In the end, the user is able to retrieve their own unique poster and hang it anywhere! My process to create this tool involved learning about sound theory and how Processing works with audio elements. I also had to research examples of other projects created in this application. Works such as Soundesthesia and Sounds Spectrum helped me understand how to apply the Minim library to create different styles of visualizations using elements taken from audio. Below you can find a demo of the application in action as well as the code to create your own gig posters. Parsons MFA DT Bootcamp Code Final. 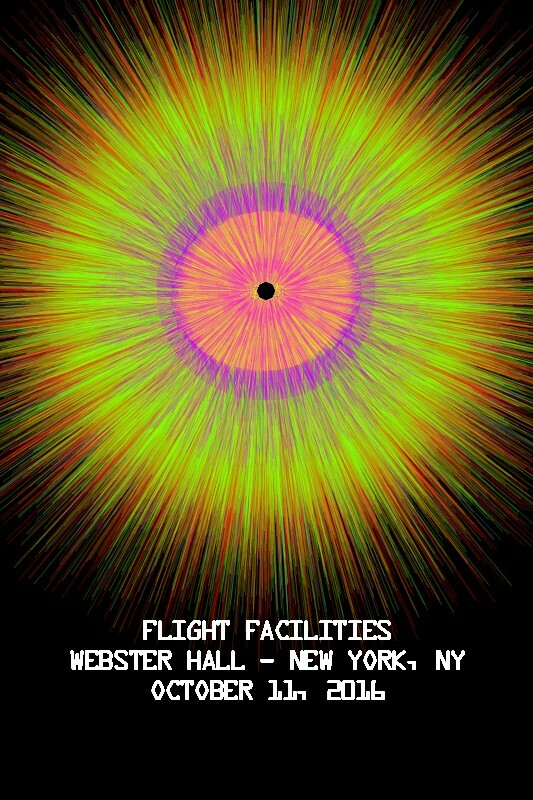 Processing Gig Poster Generator. This is a poster creator that analyzes the audio parameters of a song-such as gain, pitch, volume and frequency-and synthesizes them to generate a circular visualization, which serves as the design for the gig poster. You can also find this code in Github.